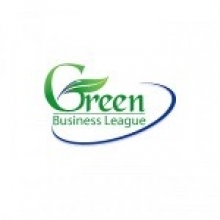 The Green Business League is the best and most reliable Green Business Certification in the country. More than a federal trademark, there are more than 300 Certified Green Consultants nationwide This is a certification program for Green Businesses that is "Earned, and not Bought." No greenwashing allowed since every company is audited annually by a Certified Green Consultant.